The Shires Blenheim Drop Noseband is made from high quality leather and can be swapped into your bridle as required. Drop nosebands apply pressure lower on the nose when required. 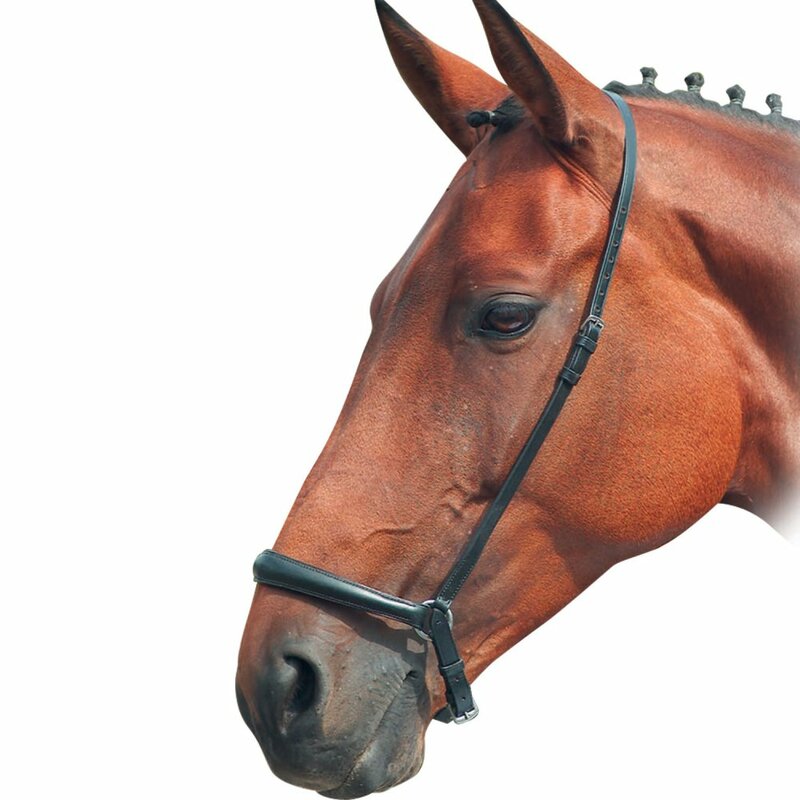 This noseband has stailess steel fittings for durability.